レイキセラピー始まります！/Reiki Therapy starting from February!! We will start “Reiki Therapy” from February!! 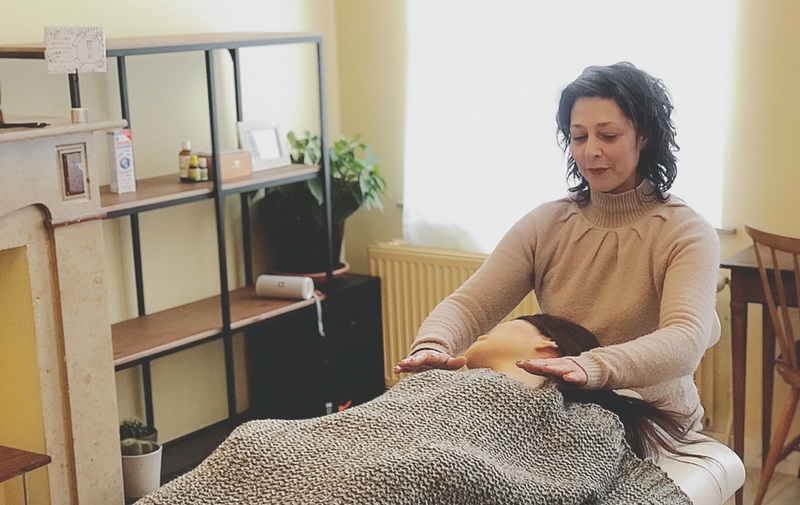 Reiki therapy is a form of alternative therapy commonly referred to as energy healing, aiming at stress releasing and unblocking of tension of body without actually massaging it. In Reiki session, our therapist places her hands slightly on or above your body while you are lying on the bed, fully clothed. Through palm-healing, she transfers the energy that she produces, allowing chakras to seek balance again. Reiki helps to relax and gain a sense of inner equilibrium. After a quick briefing about your physical condition and potential points of sensitivity and priority, you will undoubtedly spend the most relaxing time and eventually find yourself balanced again. Book for Reiki Therapy now!